We assure you that Pittsburgh's Stutter Steps was not created specifically to attract our attention. But followers of the blog could readily conclude otherwise after listening to the band's new EP Floored. 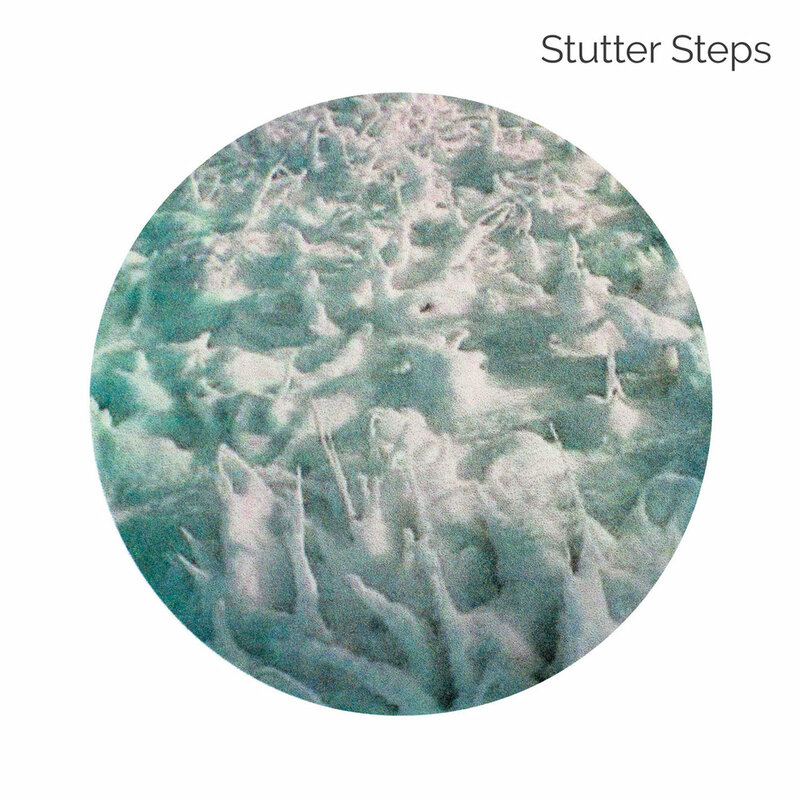 Fronted by songwriter Ben Harrison, who is a curator at the Andy Warhol Museum, Stutter Steps offers EP six tracks of jangling, melodic guitar pop that simultaneously recall the so-called Dunedin sound and West Coast guitar pop, with a touch of the Velvet Underground. The lyrics are intelligent and poetic, and Harrison's vocal delivery, ably supported by Cindy Yogmas, is warm, sincere, and appealingly gruff. Four of the six songs are up-tempo, chugging nuggets of perfection. The other two, "Identical Eyes" and closer "Encino" display the band's adept hand at slower arrangements, with the latter boasting a bit of countrified charm and the former reminding me a bit of Chicago's Bare Mutants from about five years ago. Obviously, the selling point isn't that Stutter Steps is doing something new, it is that they are making perfectly crafted music in a timeless genre. It you are a fan of The Bats, Galaxie 500, Luna, Zebra Hunt, The Mantles, and Expert Alterations, you will find Floored to be a shiny new treasure. In addition to Harrison (vocals/guitar), Stutter Steps are Sean Finn (drums), David Horn (bass), Phil Jacoby (guitar), and Cindy Yogmas (vocals/keys). Floored is out now via Cleveland's Blue Arrow Records.